Revitalize Nutrition Bars was created. Sign up for future ZonePerfect news! 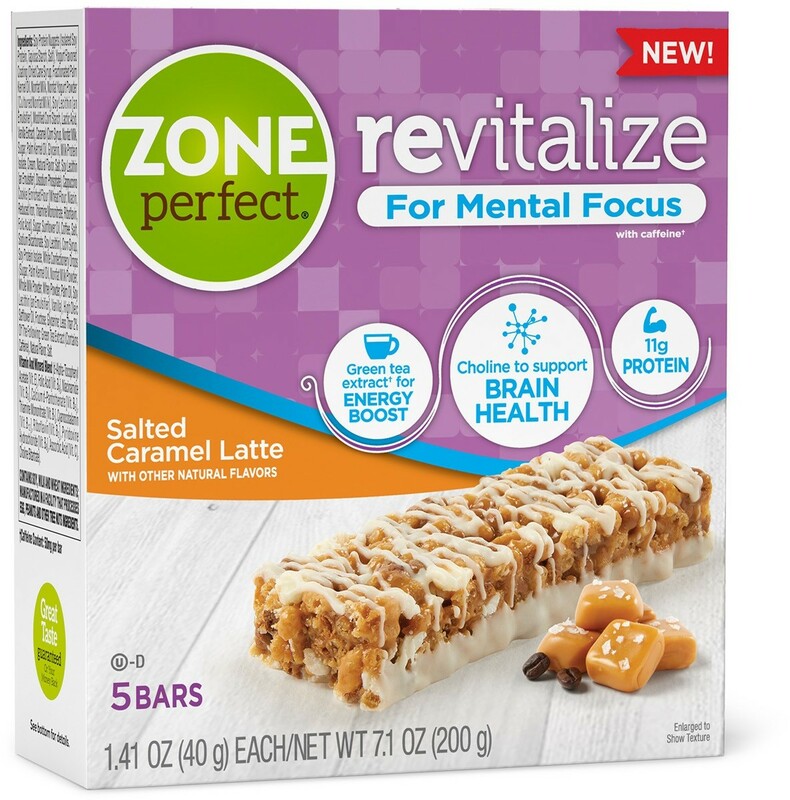 Click the button below to sign up for future ZonePerfect news, deals, coupons, and reviews! 12 Bars - Chocolate Chip Cookie Dough is on sale for $7.30 at AllStarHealth! Sign up for future ZonePerfect deals and coupons! Click the button below to sign up for future ZonePerfect deals, news, and coupons! 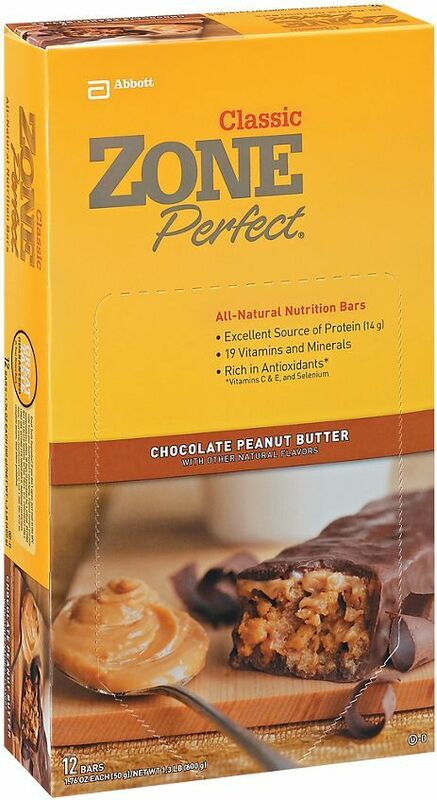 Mar 08, 2019ZonePerfect Nutrition Bars - 12 Bars (Chocolate Chip Cookie Dough) for $7.30 at AllStarHealth! 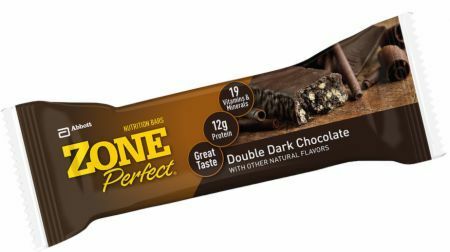 Oct 05, 2018ZonePerfect Nutrition Bars - 5 Bars (Chocolate Almond Raisin) for $3.20 at AllStarHealth!